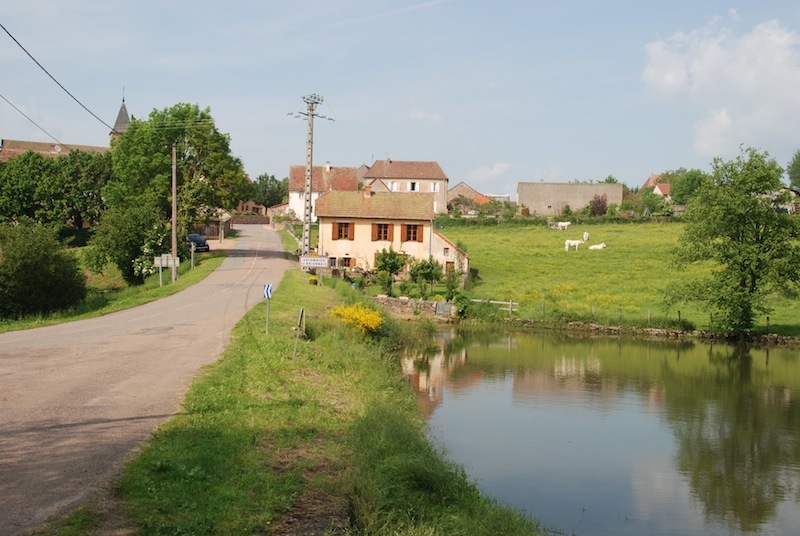 In France in the south of the Burgundy is this holiday home located, a home for a longer stay. You can enjoy the good way of living in the Burgundy? On this site you will still find information about the house in Colombier-en-Brionnais. It could be possible that later on this house will be again a Gîte or Village house with Bed & Breakfast, so keep this site in mind.